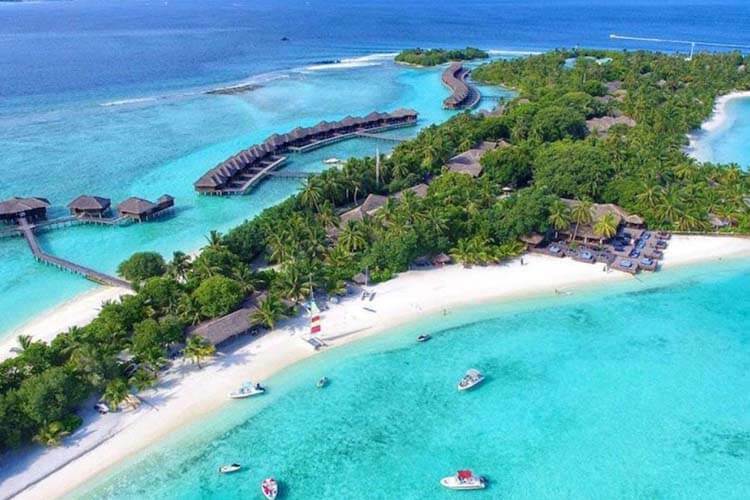 Just A Step Away To Connect You With Our Travel Expert..
Arguably among the best beach getaway destinations of the Southern Asian region, Maldives is one of the most ravishing and delightful getaways in the world. 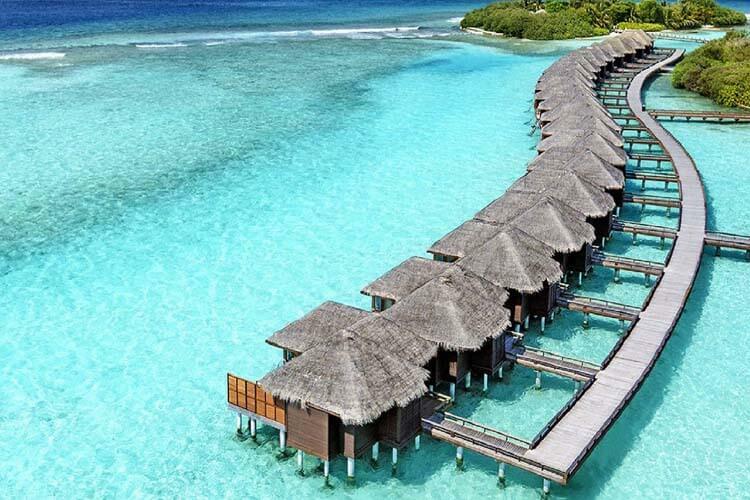 Known as a perfect place for beach holidays and marine adventures, Maldives has been gathering all the deserving fame since last a couple of decades. 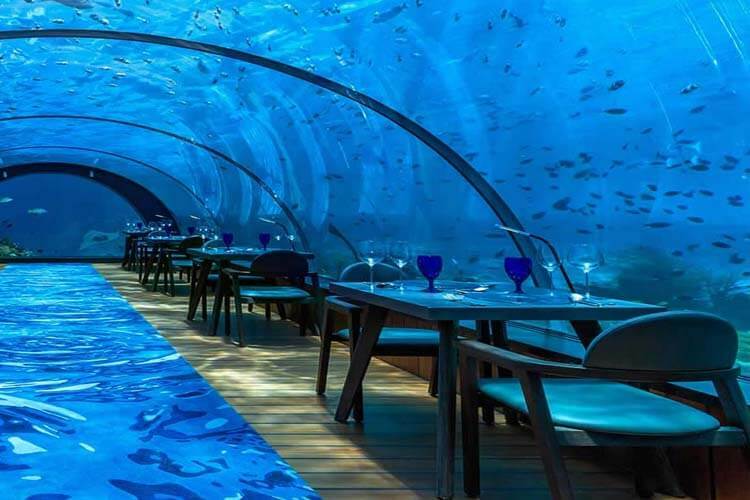 People enjoy taking Maldives holiday packages from around the globe and witness the captivating beauty and charm this island country has to offer. 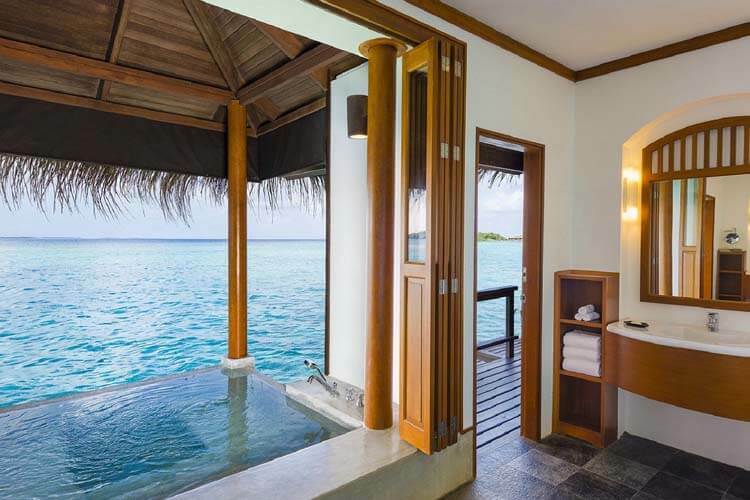 Nestled on the Indian Ocean, this spectacular destination is visited by many newlywed couples who have taken honeymoon packages to Maldives and witness the glorious natural bliss this region has to offer. exotic place to relax and enjoy yourself than the romantic dunes that adorn these islands Imagine a place that is nothing but surf and sun where paradise meets reality. Choose from any of the ninety resorts islands across the Maldives for your honeymoon or holiday stay that allows you to get freedom and to explore everything is amazing tropical wonderland has to offer. Elegantly designed with the luxury and comfort of travelers in mind, which is why per capital it is the busiest tourist area in the world. More than a half million people every year and rediscover this paradise. photogenic islands with dense tropical vegetation including shrubs, flowering plants and tall coconut palms surrounded by blindingly white beaches, crystalline lagoons that exhibit all shades of blue is the combination that has acclaimed Maldives as paradise on Earth. On Arrival at Maldives transfer to the resort. Check into the resort and rest of the free at leisure. Overnight at Maldives. 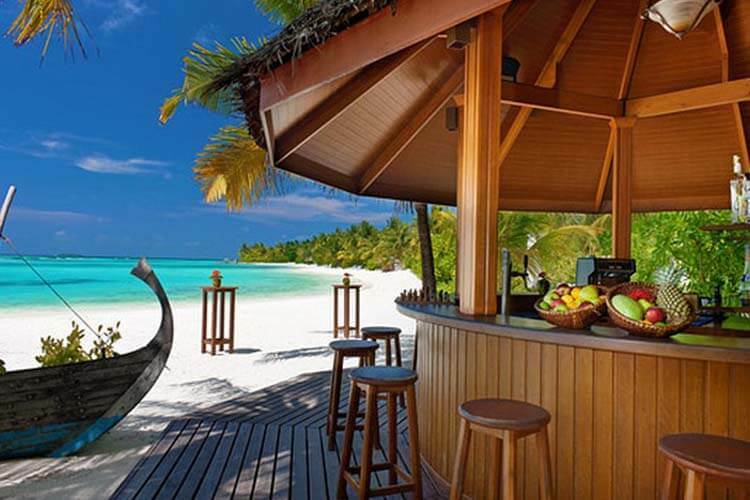 After breakfast, you will explore the Maldives. Rest of the free at leisure. Overnight at Maldives. Rest of the day at leisure. Overnight at Maldives. After breakfast check out from the resort and start your journey back to Home. Accommodation in 4 Star hotels. Breakfast at all the hotels. 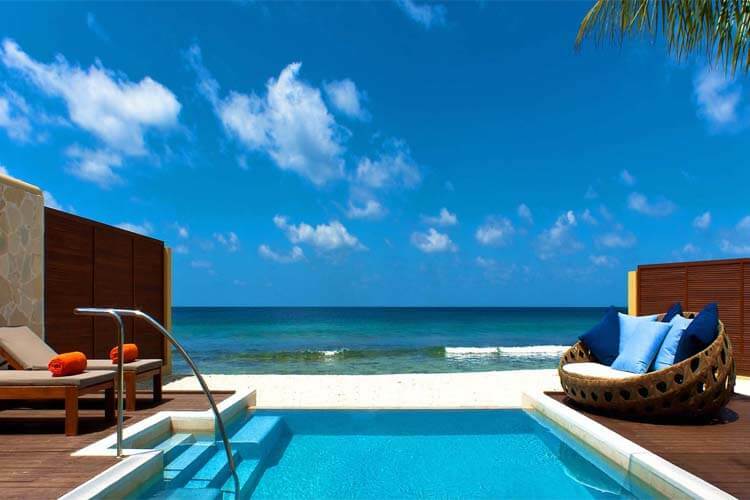 A Non –Refundable deposit of 10,000 per person to hold the booking. 25% of the total package cost to be paid within a week after making token payment. Flight fares and non refundable Products need to be paid in full and in advance at the time of booking. Before or within 30 days of check-in, the cancellation charges will be as 25% of package cost. 15 to 30 days before check-in, the cancellation charges will be 50% of the package cost. 7 to 15 days before check-in, the cancellation charges will be 75% of the package cost. No refund will be applicable for Non – Refundable components. koala travel Team was extremely expedient with their responses and very cooperative with me and my friends. Everything on the itinerary was done accurately, and there was nothing misleading whatsoever.The Maldives was an INCREDIBLE experience that everyone needs to see at least once in their lives!!!. I went as a solo traveller and I wasn't disappointed with my experience from the koala travels and tours. My group was like minded and experienced all that the tour had to offer and there was a good mix of couples. We booked adventures with koala travels from day 1 until the last day.. Everything was just so great and arranged according. Candle light dinner at beautiful locations with chilled bottle of wine, warm welcome elegantly arranged room and all that to make your trip memorable with your dear one. Now you can easily book and travel with smart payment ways and terms. Offering free travel insurance to our fortunate customers on weekly basis.Awarding Travel Insurance vouchers worth Rs.10, 000. A tour will only be successful if the manager will be exceptionally good at knowledge and concerned about your satisfaction. To serve you, we have the best ones. The Koala Travels & Holidays, an Australian Based organization has been established by Koala Management Pvt Ltd and we have expanded our International Operations in India (Chandigarh). ©2019 Koala Travel Kind Info Tech. All rights reserved.